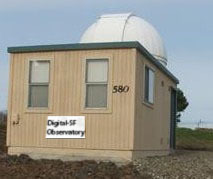 We are a private observatory, located East of the Cascade Mountains in Washington State, and operated by the Digital-SF Observatory Foundation. The location is a compromise between dark skies, and ease of access; 15 miles from the nearest city lights, but only two hours away from Seattle and the Puget Sound. Most of our efforts are dedicated to the observation of Cataclysmic Variables (CVs), taking time series photometric (Visible and H-alpha) observations. (See our CV Database wiki for more data.) As occasions allow, we attempt to observe and monitor eclipsing exoplanets by photometric evaluation of the parent star. 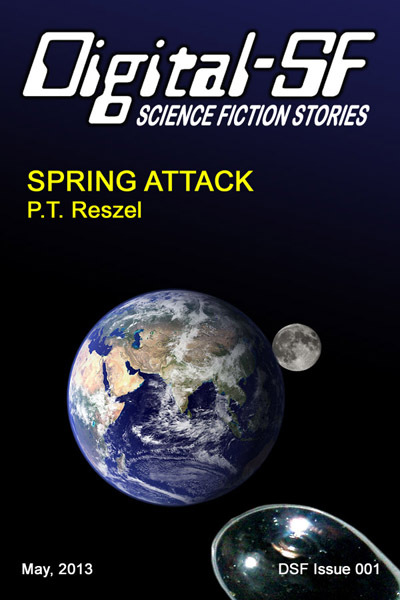 We also do the occasional comet hunt and observations of emission nebula.